The PKI 2990 module provides all battery-operated devices with current either during operation or to recharge the device´s battery. 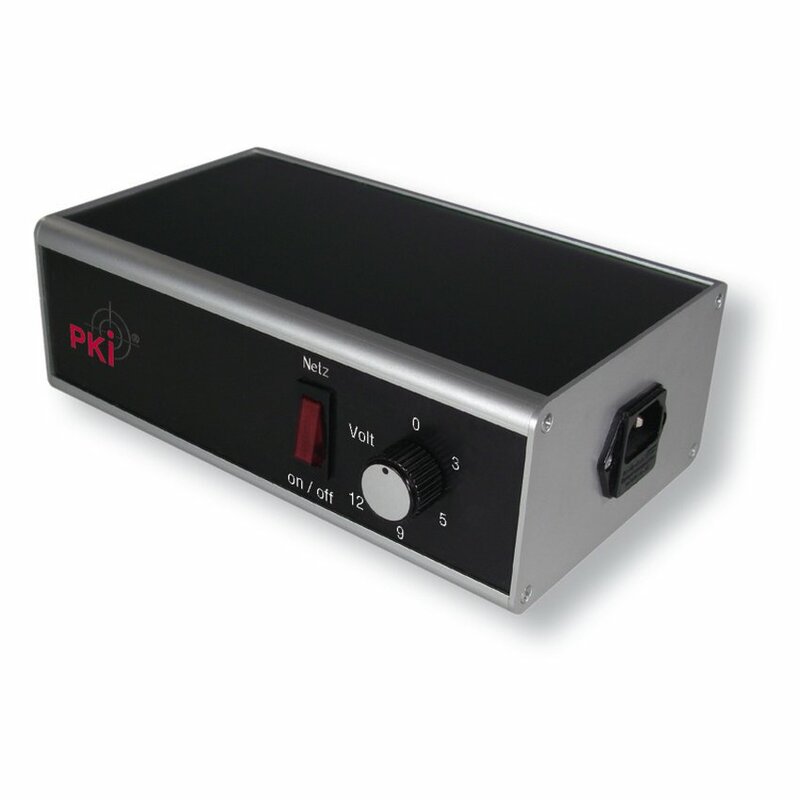 With the PKI 2990, you are independent of mains powered battery chargers and socket outlets. Besides a mains adapter, the module includes a high capacity rechargeable battery. It provides all standard voltages, also for several consumers at the same time. Furthermore, it automatically switches from mains adapter operation to the built-in battery and can thus also work as an uninterrupted power supply for small devices. The input voltage to be connected can either be 100-240 V AC or 12 V DC. The mains adapter has a high efficiency and operates noiseless. A wide range of connecting material is delivered so that all standard power sockets at the devices can be supplied. Long-term recording devices or the PKI surveillance server can be operated independently with this module over a long period.